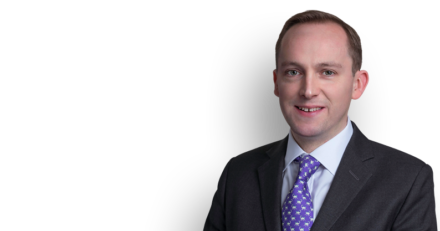 Oliver Sanders acted for the Ministry of Defence at the recent inquest into the tragic death of Private John Lomas, who drowned during the course of a military adventurous training exercise in Austria in June 2012. The inquest hearing took place before HM Assistant Coroner for Stoke-on-Trent & North Staffordshire, Margaret Jones, in September 2015 and the coroner returned a conclusion of misadventure on 1 October 2015. She also issued a regulation 28 report to the civilian company which organised the white water rafting activity. The report raised concerns about risk assessments, suitability of the relevant stretch of river and launch site, overloading of the raft, preparation of the participants and the lack of a safety kayak.